If you’re in production in Chicago and haven’t yet heard of FINI!, I would like to introduce you. FINI! is a non profit organization that was started by Monica Zaffarano and runs thanks to a handful of Chicago production people, myself included. Our mission is two fold: to create less wasteful productions and to get these lightly used goods to the people and organizations who need them most. We work with a number of non profit organizations across Chicago including, but not limited to, Hephzibah’s Children’s Association, Deborah’s Place, The Children’s Place and Lakeview Pantry. If you ever find yourself with a donation pile accumulating at a shoot, let us know and we will help coordinate the donation of these goods. 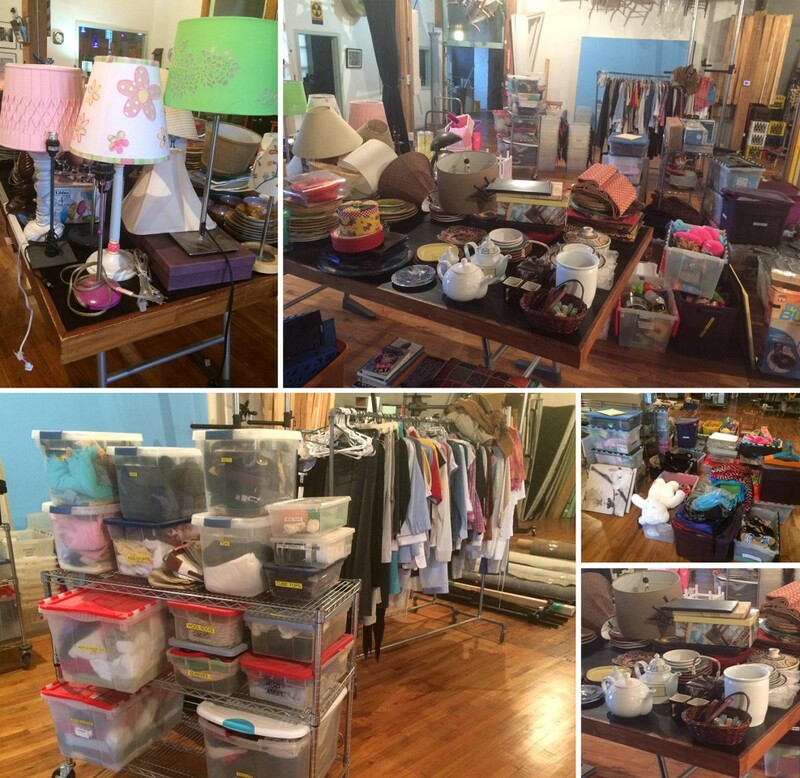 We’ve also had some large donations from photographer’s cleaning out their prop closets. Not sure what can be donated? Here is a list to get you started. If you are interested in ever helping out (this usually consists of picking up or dropping off donations), please let me know and we will get ahold of you next time we need an extra hand! Visit our blog to see some of our latest donations, including some huge ones to kick off 2015!